1) The Moral Law ~ In the Art of the War this is gaining the support of the people. In our game, this is knowing what each of your models does (i.e. know their card and have ample table experience with them.) and be consistent in the way you use them. 2) Heaven ~ Know your area, seriously, the first time I traveled to play this game I went to Seattle. Where I live if it rains you wait five minutes and the storm is over. When I was in Seattle it rained for a few days straight... wish I'd have brought a rain coat. Check the forecast and prepare accordingly, if it is 100 degrees outside don't wear a coat. The following series of articles are a summary of the Trollkin Military treatise attributed to Horfar Grimmr, a high ranking Molgur general, bloodthirsty warrior, strategist and tactician, wielder of Rathrok and purportedly greatest Trollkin warrior to have ever walked Caen. Scribe Elder Gron Runeknuckle and have become one of the foundations in Trollblood military strategy. The Kriel Stones containing the body of this work can still be found in the heart of the Glimmerwood and many great Trollkin Chieftains have made the trek to study the work in its entirety. The size and power of this collection of Kriel Stones are great as is the body of work contained within. In these trying times it is the hope of the United Kriel that's it's location can remain secret to the Trollbloods and the work can be preserved for future generations. It is purported that some of the greatest Chieftains of the United Kriel have studied it's work including; Madrak Ironhide, Grissel Bloodsong, Grim Angus, Horgle Ironstrike, Horthol, and Calandra Truthsayer. Rumor persists that all United Kriel leaders have or will study from these powerful stones firsthand. While studying from them directly is recommended for the power contained within the runes themselves adds much to the process, the runes themselves should be available to all Trollkin far and wide. It is for this reason that I will attempt to provide a summary of each of the stones so that all leaders in the United Kriel can receive at least the knowledge contained in the runes if not the power of studying them directly. 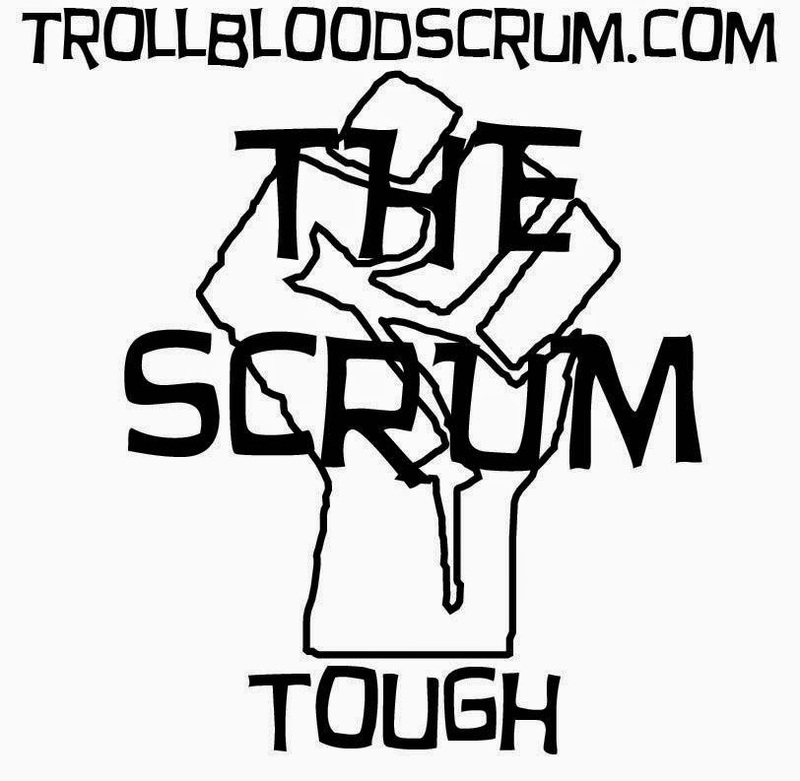 Goris has dropped the mic... go check it out on the Scrum Cast Page. 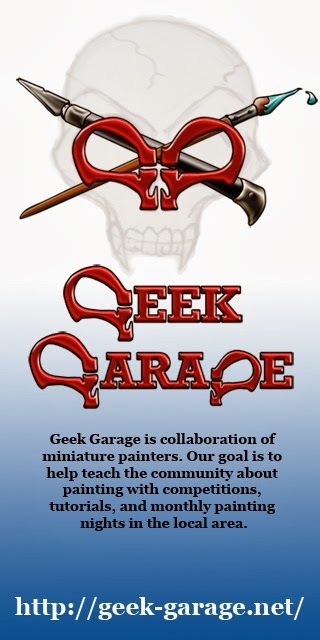 The question on the Trollblood forums that is the most common is where to start and what to begin with when starting a Trollblood force. There are many good choices in the Trollblood arsenal to choose from and picking the ones to begin with can be difficult. The first stop for any Trollblood player should be the Warpack; the Warpack has a few good things going for it. First of all it has some of the most solid Light Warbeasts available. Secondly is has a caster that helps showcase the way Trolls play and helps you begin to learn when and where to apply buffs. Finally, the cost is good, for what you get the cost is unbeatable. Oh crap, sorry about that. Sometimes I just miss those corny intros. So way back I wrote about different strategies and tactics I would utilize to try to get the most effectiveness out of my army. I wanted to bring some of that back but start with a broader topic about the fundamentals of this game. Now for many of you the topics covered in this article may seem rudimentary. I would urge you to not dismiss them because of this. Knowing these things and executing them in each game, turn, and move is completely different. Doing these things in a timely manner is to master the basics of this game. So let's jump in by defining what I mean by strategy, tactics, and placement. Strategy is your over all vision of how you see the game playing out. Tactics are the means to which you achieve the milestones defined by your strategy. Placement is how you enable yourself to execute the tactics you are planning to utilize. So once you know the scenario and opponent you are facing you should begin thinking about your path to victory. In this game we have a few paths to victory; Scenario, Caster Kill, and Clock. Now I know someone out there is going to start yelling about their screen "ATTRITION!!!". So let me explain, attrition is a means to any of those victory conditions. If attrition is as deep as your strategy goes, what will you do when you hit end game? For example when you finally choose scenario as your path to victory, will you have the pieces available and in place? Of course you cannot expect everything to go as planned, after all your opponent has a brain too. So when working out your strategy it is key to identify the pieces that enable your path to victory. If you lose those pieces you need to have a back up plan. This may seem like I am telling you to be precog, but really with some experience you can identify the general flow of the game. And if something does happen that you never expected, in future games you can account for it. The last piece for working out a sound strategy is identifying the pieces your opponent has that will hinder your path to victory. Again this takes experience and knowledge of your opponents army, so in each game you will be better able to do this. Sometimes you may even have to choose a different path to victory due to certain problem pieces. Identifying this before deployment is key to a winning strategy. If you can come up with a basic strategy before deployment starts you are on the path to giving your opponent a great game. To wrap up this article lets try to lay out a very basic game plan. Clear my flag on turn 3 to score again, contest enemy flag, make Grim difficult to kill. Clear my flag again turn 4 using feat for back to back points. Clear my flag turn 5 for the win. I know based on my milestones Grim and my flag cleaners are the key to victory. I can sacrifice much of my army as long as I have enough attacks to continue clearing my flag off. As for my jammers, I just need enough bodies to prevent my opponent from scoring back to back multiple times. Looking at my opponents deployment and army list I can determine the issues they will present and roughly what turn I will need to deal with them. If I were to lose Grim, its game over, but if my opponent is able to swarm my flag or remove my enough of my flag cleaners I can attempt to audible to a caster kill. Because of the scenario and my mad grab for control points, my opponent is more than likely moving their caster forward to grab points of their own. If all hell has broken loose and there is no chance of getting their caster I will grab as many control and kill points as possible to help my tie breakers. As for identifying the problem pieces my opponent has we know Raiders jamming into my flag can be a problem. As can a bile thrall getting too far forward and removing my flag cleaners. We won't dig much deeper than that for the sake of simplicity. That's all for part 1 of this series. Next time I will attempt to tackle tactics and give some examples from a game on vassal. Next time on the Scrumcast we have one of our old pals and very special guest on with us to talk about breaking down basic strategy. 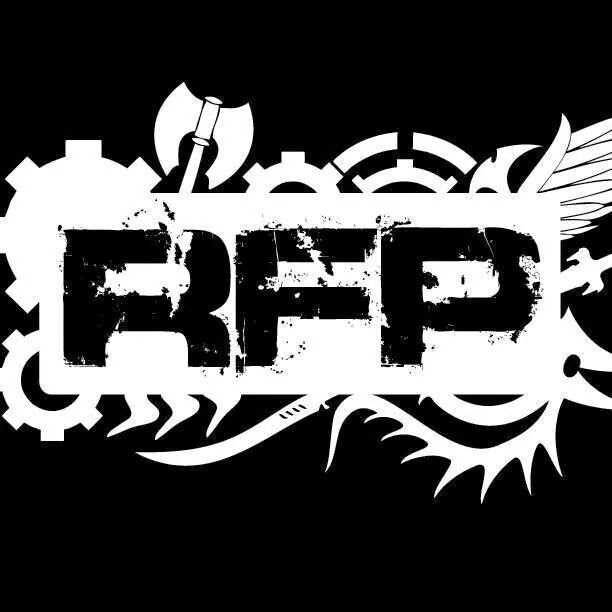 You'll be pleased to know we are kidnapping Bloodrath from RFP and HCO to rap with us about stuff we know nothing about! You can check out his work here in his Graduate Level Gaming Articles. Quite a few Scrumcasts ago I spoke about the elusive third list. This sparked my interest enough to actually write about it in addition to rambling in your ear. So this series of articles will focus on the core Philosophies behind how we build in this meta. These are also entirely my opinion and are most likely false. So, feel free to discuss with me as we go on this adventure into hyperbole together! I want to foster meaningful conversation about how to choose lists and warlocks for tournaments at the 50pt level. So, with that in mind I will share my ideas based on my experience and what I think is strong for our faction. This unfortunately will mean I'll be discussing lists that not everyone can play. The biggest example would be Runes of War. I'm going to start by using my current tournament builds as examples and then I would use that as a point of reference to build off. After discussing this with other players in my area I decided to expand my original idea from only 3 list events to include 2 list event building as well so that's where we are going to start. But before we get into lists I think it's important to talk about the climate of SR2014. We are seeing a large shift in the larger meta to Warcasters and Warlocks with a large amount of board control or with control feats to maximize their effectiveness in scenario play. This tends to be a bit of a problem for us as a whole as our standard list builds can tend to be a bit slow over all. This I think is what has caused a recent shift in Troll list building. In addition we have also started seeing a shift toward armor spam from a number of factions. This has not been a huge problem for us in the past. However, to keep up with the changing Meta I feel like we need to focus on what we can do well as a faction to present our opponents with the biggest problems. 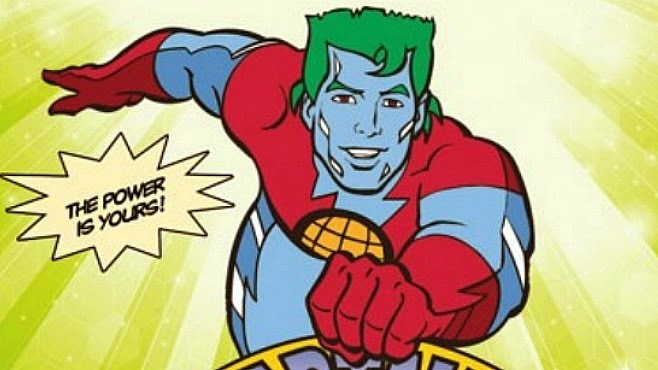 So, what are Trolls' greatest strengths? Starting out I think there are a few ways to build that work toward a goal of answering bad match ups or asking tough questions. For instance. Here is what I bring currently to a 2 list event. So here's the gist of why I went in this direction. Runes of War start with a solid base leaving my options open. But I compensated for it's apparently lack of mobility with a list designed to blitz across the board and be hard to clear out thus the Grissel list. It's a list that can play out of apparent bad match ups because it can simply make you lose on scenario if you don't address it properly or don't see the gimmick coming. So it really reinforces Runes of War's inherent strength in it's strong beast brick and cheap runeshapers. Here's the key with this setup. Both warlocks have serious board control and denail. And you can't just list chicken out of really hard denial either because they are both difficult to fight against. So it puts people in a lose lose situation if they can't charge or cast spells or can't crack armor or...you get the point.